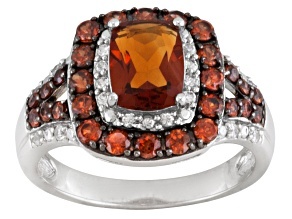 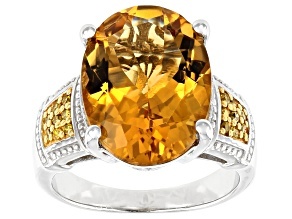 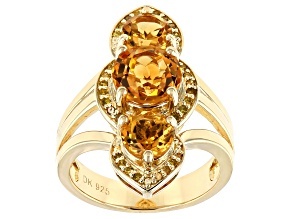 Orange Madeira Citrine Sterling Silver Ring 2.90ctw. 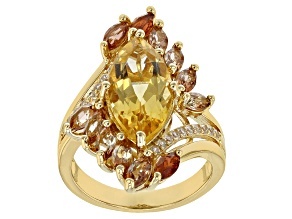 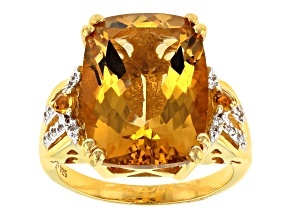 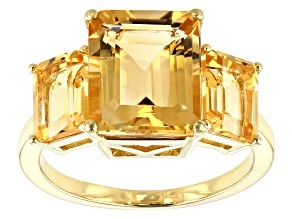 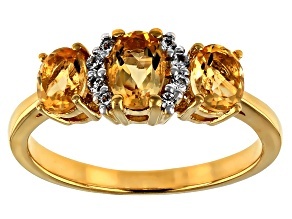 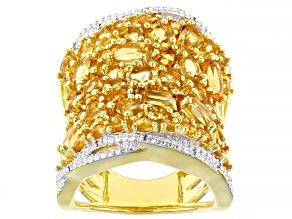 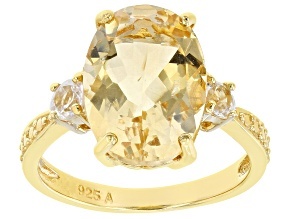 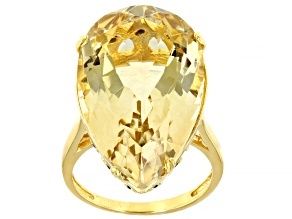 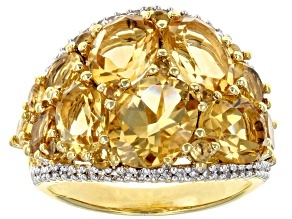 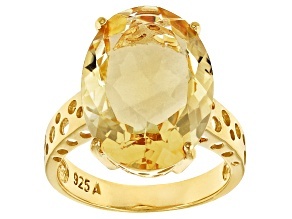 Light up the room wearing an accessory from JTV's collection of shining citrine rings. 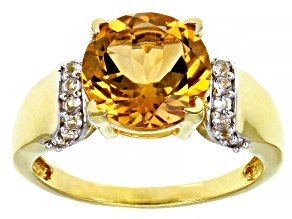 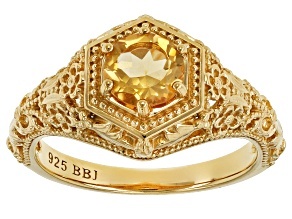 This yellow-colored gemstone has a long history, being fashioned into jewelry as early as the Greco-Roman era. 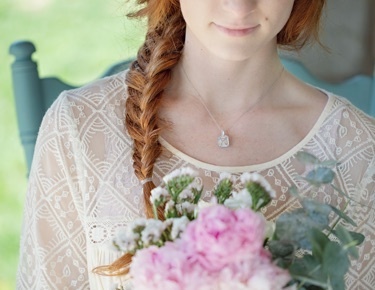 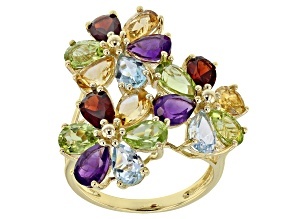 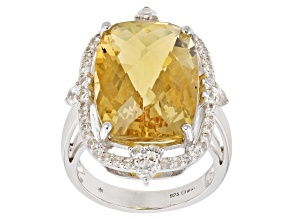 You will be sure to benefit from its positive energy while wearing rings adorned with this gemstone. 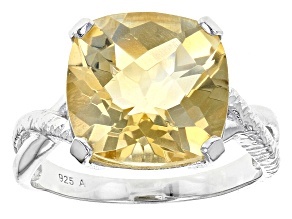 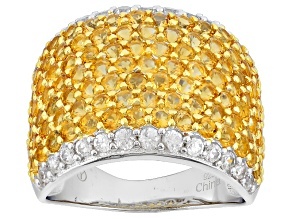 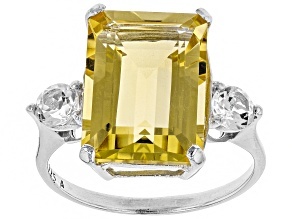 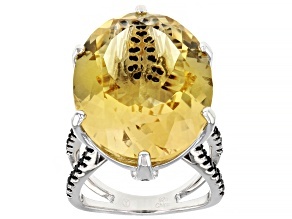 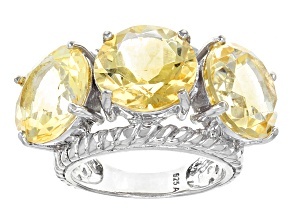 Check out a Brazillian yellow citrine and sterling silver ring to add a touch of bliss to your next look.